Summer is a great time to encourage kids to explore their creative side with art, drama, and music! Single-week AM & PM sessions are $70 for museum members and $90 for non-members. Classes occur Monday through Friday with two-hour sessions offered in both the morning and afternoon. Registration is now open! Visit the Swope Summer Art Studio website to find scholarship forms and register for classes. You can also follow the Swope Art Museum Facebook Page for information concerning the Summer Art Studio and other museum activities and events. Swope Art Studios for Ages 4-7. MONSTER MADNESS. June 24 – 28. 9 am – 11 am. Don’t let your little monsters miss out on this fun, mad class. Students will imagine and then create their own monsters from their own 2-D drawing, using texture, color, and line. They will then make a 3-D sculpture from clay, bringing over the same qualities, their monster personifies, to life. Students will also come up with a collage, where the monster resides in its own habitat. 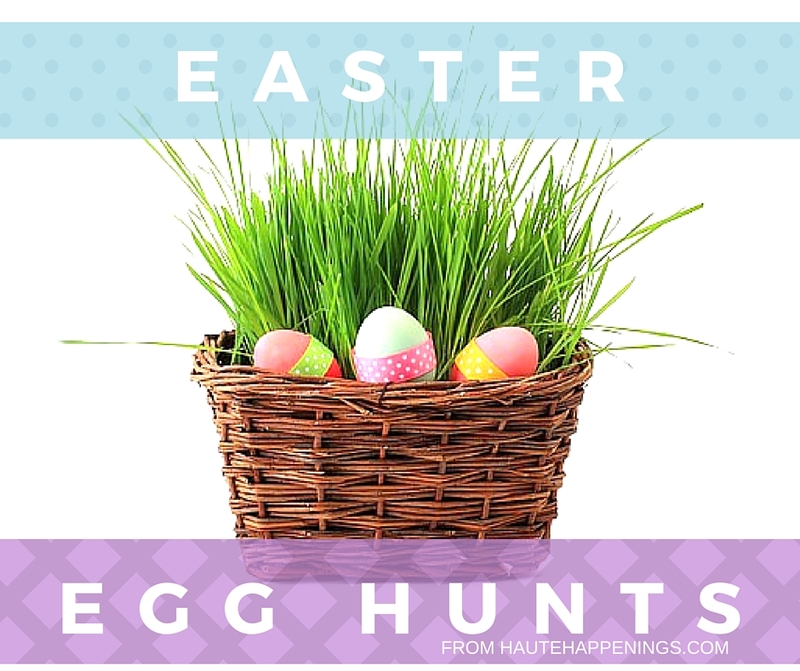 (ages 4 – 7). Swope Art Studios for Ages 8 and up. Swope Art Studios for Ages 10 and Up. ANIME CHARACTER CREATOR. June 17 – 21. 12 pm – 2 pm. Learn the basics of drawing Anime and develop your own character. Students will work with a variety of drawing materials. This class will also include a live action figure drawing and fabric rendering. WATERCOLOR WOW! June 24 – 28. 12 pm – 2 pm. Watercolor painting is such a fun and versatile medium! In this intermediate level class, students will explore many fresh and engaging techniques. Some of the projects include a 3-D tunnel book, painted paper weaving, and an “exploding” book. Students will also have designated time each class to explore and experiment with their paints to create their own mini-series of watercolor paintings. DROP EVERYTHING AND DRAW! July 15 – 19. 12 pm – 2 pm. This is an intermediate level drawing class for any young artist looking to improve their sketching abilities. In this course students will practice drawing in a variety of styles using various types of media. Students will perform a diverse selection of exercises ranging from fun and informal to intricate and polished. Swope Art Studios for Ages 12 and Up. Swope Art Studios for High School. Art Sampler 1: Discover Your Talents! June 3-7. 8:00 am-5:00 pm. Ages: 5-15. Children will explore and engage in a wide variety of dramatically different activities in art, music, dance and theater! Are you funny? Dramatic? A great singer or dancer? Or even good at impressions? This week we discover how to strut your stuff and have a great audition in our theater class. Our music class is great for kids who love music and want to learn some of the basics of a variety of instruments. We will have a day specifically dedicated to focus individually on guitar, piano, percussion, and songwriting. Art Sampler 2: Nature Unleashed. June 10-14.8:00 am-5:00 pm. Ages: 5-15. Children will explore and engage in a wide variety of dramatically different activities in art, music, and theater! In this week’s creative and innovative art segment, we will be taking every day ordinary items found in nature and turning them into extraordinary pieces of art. Take a walk on the wild side when we learn to be lions, tigers, bears and all things non human in our theater class. We will learn how body language, voices and maybe even some dramatic costumes and makeup can transform us into something wild. We will also explore the gardens and greenhouse on campus, where we will learn how to make fresh salsa! Color Me Crazy! June 10-14.9:00 am-12:00 pm. Ages: 7-15. Explore the vibrant world of art in this vivacious half day art series that will color your mind and take art to the next level! Art Sampler 3: Around the World in 80 Days. June 17-21. 8:00 am-5:00 pm. Ages: 5-15. Children will explore and engage in a wide variety of dramatically different activities in art, music, dance and theater as we travel around the world in 80 days! Art Sampler 4: Earth, Wind and Fire. June 24-28. 8:00 am-5:00 pm. Ages: 5-15. Children will explore and engage in a wide variety of dramatically different activities in art, music, dance and theater! In our dance class, we will be using song and dance to portray these three elements. The class will learn a dance that showcases the Earth, wind and fire in forms of dance. At the end of the week we will perform this song/dance for the parents! In theater this week, we will learn how mother nature can be a character in a story. We will also explore the gardens and greenhouse on campus. This week we’ll learn how to make fresh, homemade pizza! Music Makers. June 24-28.9:00 am-12:00 pm. Ages: 7-15. Music Makers is camp that is designed for kids who are interested in experiencing a variety of musical instruments. A few of the instruments included in the week are piano, bucket drumming, songwriting, guitar and a few surprises. Stage Craft (This is 2-week camp). July 1-3 (No camps on July 4th and 5th!) and July 8-12. 1:00 pm-5:00 pm. Ages: 6-15. This week we get to see what it takes to put together a show! Students will learn about acting and how build their environments, too! An age appropriate play, written by ISU theater alumni, Tommy Jammerson, will enable students to thrive on a college stage, learning aspects of theater including directing and acting. Students will spend part of the afternoon designing and building props, creating an environment specific to the play. Students will spend the rest of the afternoon participating in specialized exercises that teach them how to project their voices, develop a character, and most importantly, to acquire the confidence to act on a stage in front of an audience. The class will culminate with a performance for family and friends. Wear comfortable, old clothes. Things may get messy during the construction of props! Final Performance will be held on Friday, July 12 at 4:30pm, in the Center for Performing and Fine Arts Building. Comic Creator. July 8-12.9:00 am-12:00 pm. Ages: 6-12. Have you ever dreamed of creating your own superhero comic book? In this class, you will learn what it takes to create a comics story from start to finish. There will even be time to create our very own superhero logo and theme song! Rock Camp! (Residential Camp). July 13-20.8:00 am- 9:00 pm. Ages: 13-18 Rock Camp! provides a fun and educational opportunity for high-school students at any experience level to benefit from music education. Music education leads to the development of creative and critical problem-solving skills, higher self-esteem and pride in accomplishment. Students learn different aspects of music including performance, music business and music history, providing them with the understanding that music can be a viable career choice. Rock Camp!, an intense eight-day, seven-night residency program, runs Saturday, July 7 – Saturday, July 14. Students choose to play one of five traditional rock instruments: guitar, drums, bass, keyboards or voice. ISU music faculty and professional musicians lead the program, with ISU music students assisting. Students must have completed grade 8 to be able to reside on-campus. Grade 7 students, entering grade 8, may register as commuters.Beginning, intermediate and advanced music level students welcome. Other instruments than those listed above are welcome, however, private lessons are only offered to students studying guitar, drums, bass, keyboards or voice. Full payment must be made prior to the start of camps. Please contact the Community School of the Arts office for any questions 812-237-2528. Ms. Rhonda has finalized her final schedule of Kindermusik summer classes for ages 0-7! KinderCenter has summer classes for infants, toddlers, preschoolers, and world adventurers ages 5-7. Preschool families will definitely want to check out the PlayShops! PlayShops are fun, educational drop-in sessions that include songs, movement activities, a story and crafts all centered on a theme. Each PlayShop is unique since each PlayShop has a different theme. Preschool and Elementary Clay Classes for kids with Deming Park Pottery. June 1. Preschool 9:30- 10:15 /Elementary 10:30- 12:30 Make a clay flip flop with your own foot. June 19. Preschool Ceramics 10:00- 10:45 Fish Plate. June 24, 25, 26 9:00- 11:00 Clay Camp “Light the Way” Come make a lantern, Lighted sphere, and bowl on the wheel. This camp is for grades K-5. $50 for all three days. July 6. Preschool 9:30-10:15/ Elementary 10:30-12:30 Make your own creation. Summer Class Options from Charm School including Dollhouse Workshop 5 day camp for kids. Summer Paint Camps by Robyn Michelle for ages 4 and up. 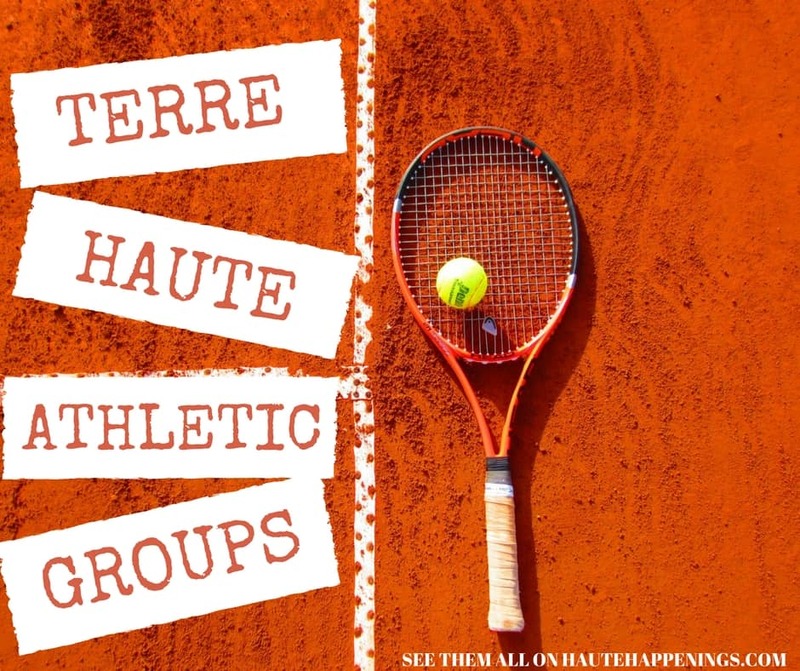 Summer Theatre Camps from River City Players at Community Theatre of Terre Haute. Three camp opportunities for ages 7-9, 9-12, and teenagers. All camps culminate in a showcase performance. Registration deadline is June 1. Art and craft classes at Joann Fabrics. Learn to sew a pin cushion, hooded blanket, and more! We’re constantly adding new information to our guides. The following opportunities are on our radar, and we’ll update this page when we have more information! A big thank you to our sponsors and our featured camp listings for helping to keep this site FREE to readers like you. 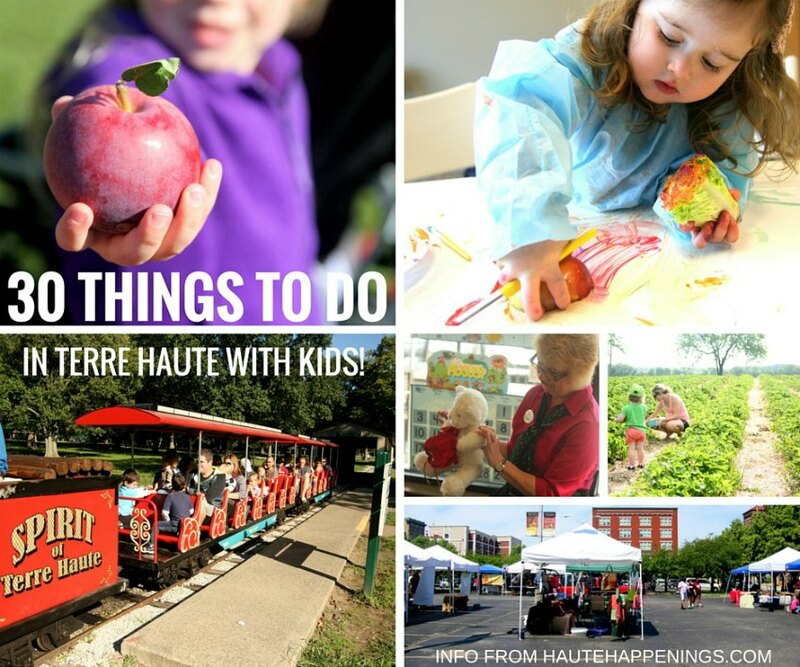 Please help us thank them by signing up for their summer programming and telling them you found their info through Haute Happenings! As always, typos happen and event details change. Please confirm with original sources before solidifying your summer plans. 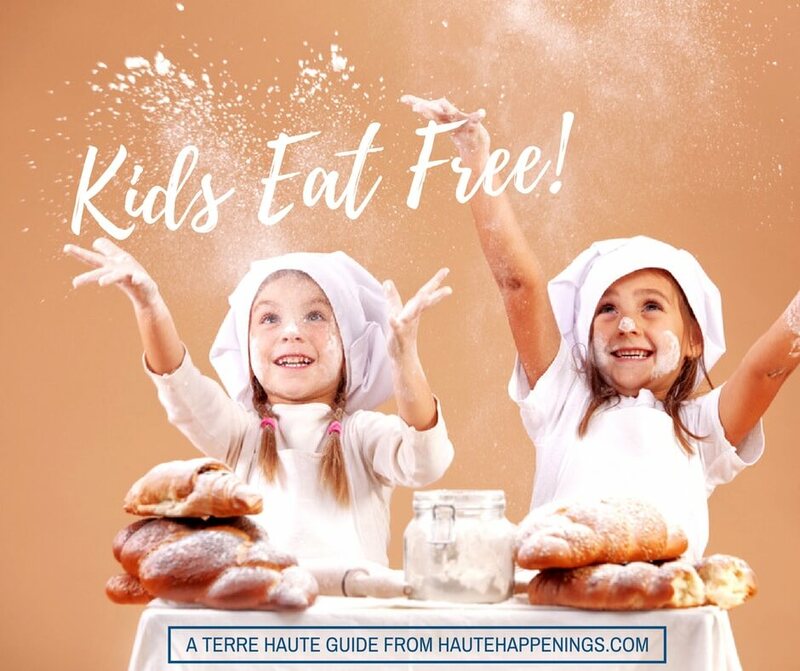 Haute Happenings can’t be held responsible for printed errors or program changes, but we will celebrate with you if our info helped your family to have an awesome summer! Want more? 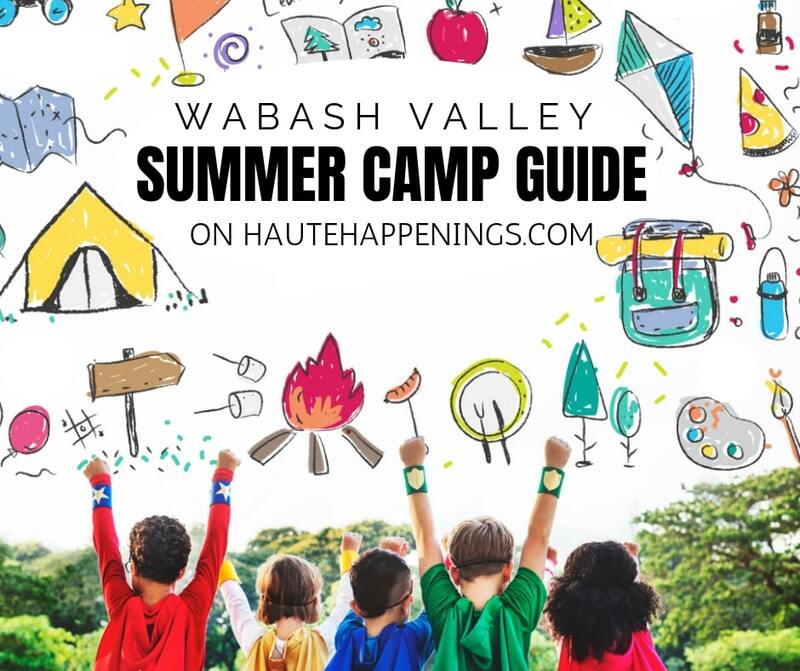 Visit our 2019 Wabash Valley Summer Camp Guide homepage for a full list of categories and camp/class options!